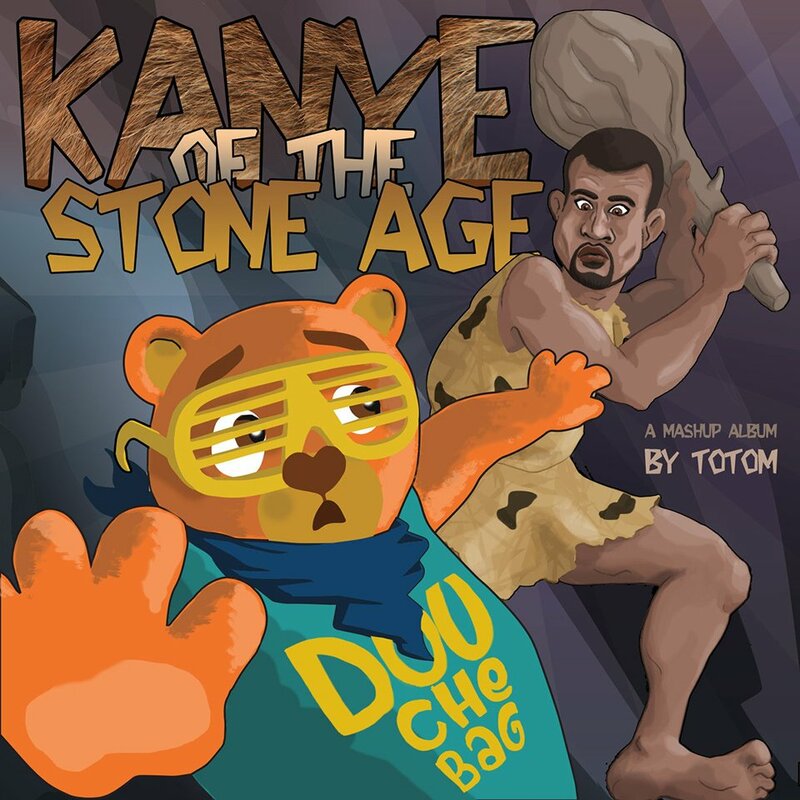 Producer ToToM combined Kanye West’s rhymes with Queens of the Stone Age’s riffs. If you love Yeezus you’ll probably dig this bizarre mashup as well. You can download the album for free, but ToToM will also donate any proceeds to charity.